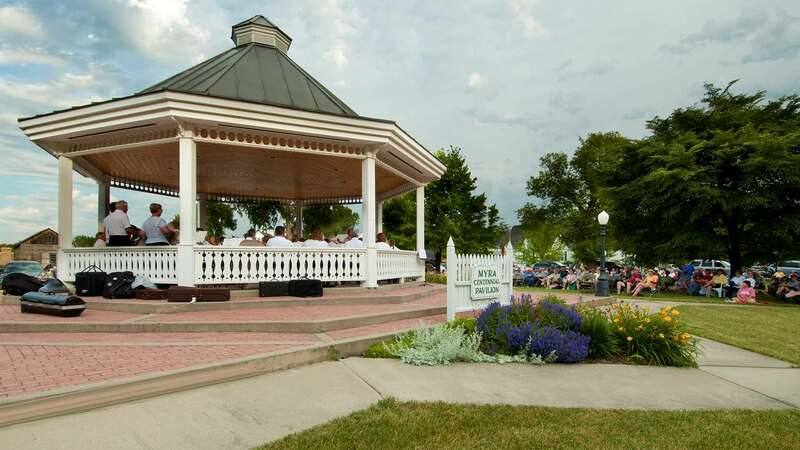 In celebration of North Dakota’s Centennial, the Myra Museum constructed this 28-foot octagonal pavilion to be used for it’s band concerts and ice cream socials. The building uses traditional detailing to recall a time when such events were more common, as well as relating to the existing museum buildings. The roof is terne coated stainless steel commonly used in the New England States in the eighteenth century. 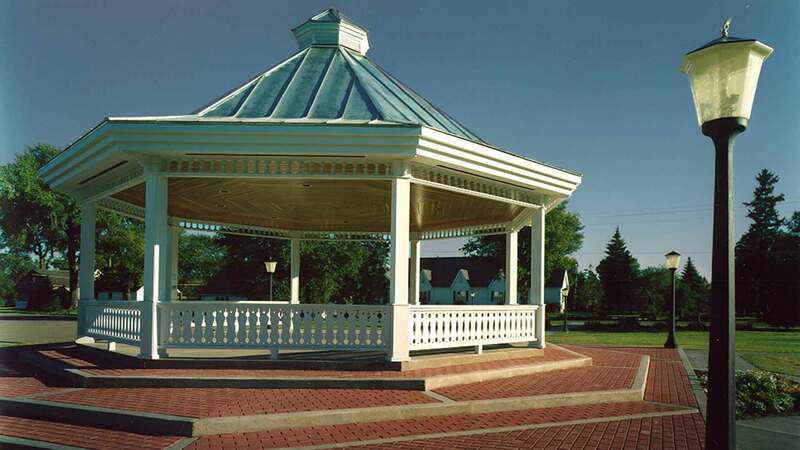 In celebration of North Dakota's Centennial, the Myra Museum constructed this 28-foot octagonal pavilion to be used for it’s band concerts and ice cream socials.